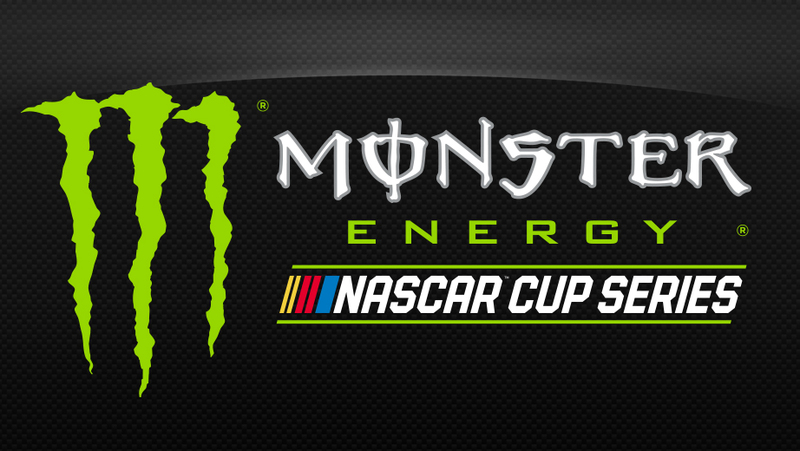 Monster Energy and NASCAR have finally agreed to an extension that will see the company sponsor the Cup Series. 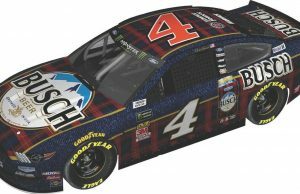 The previous deal between Monster Energy and NASCAR was a two year sponsorship signed in December of 2016 which covered the 2017 and 2018 seasons. 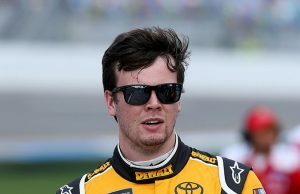 Under terms of that deal Monster Energy had the option of extending it’s sponsoring of NASCAR’s top series but in recent months the company had asked for extensions of the deadline for which it had to exercise that option. 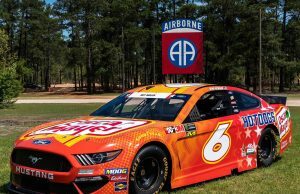 Monster Energy is believed to have paid $20 million a year to NASCAR as a sponsor following the departure of Sprint as the title sponsor of the Cup Series.